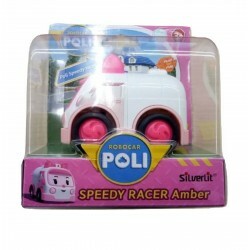 Shop Home Silverlit toys online. 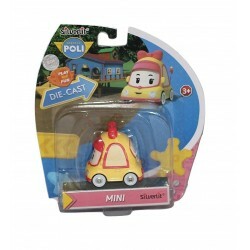 Buy Home Silverlit toys at great prices from Mighty Utan in Malaysia! 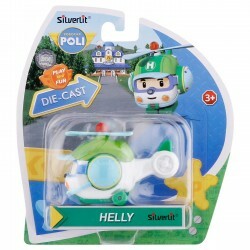 Silverlit There are 35 products. 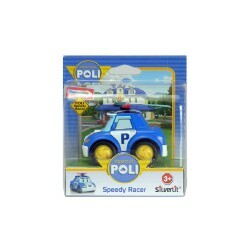 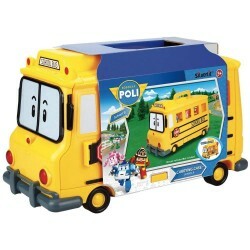 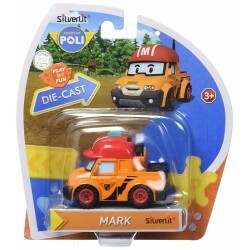 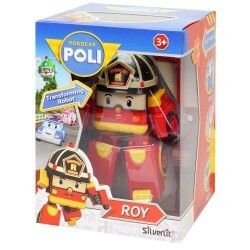 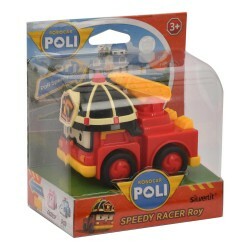 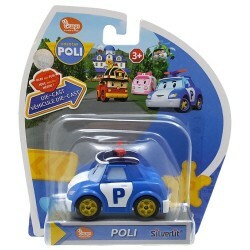 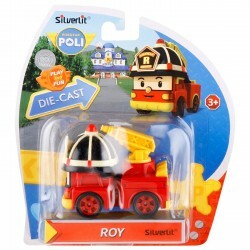 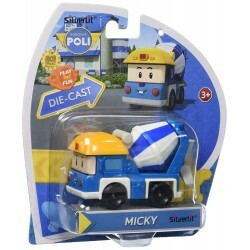 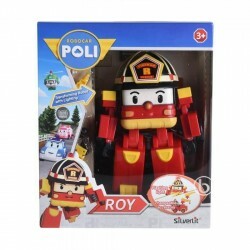 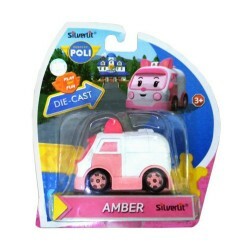 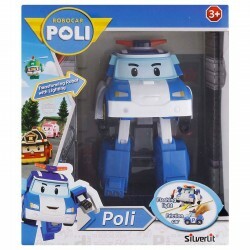 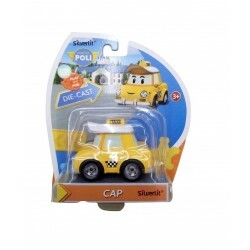 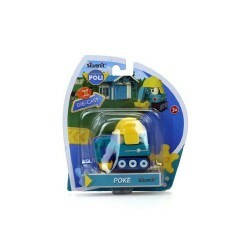 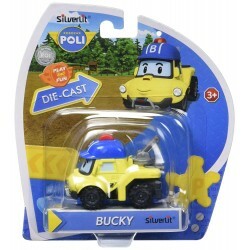 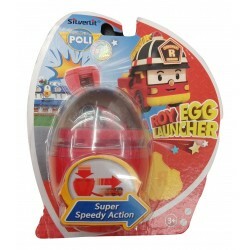 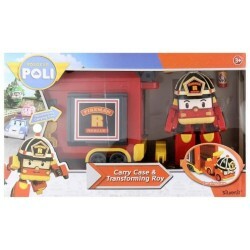 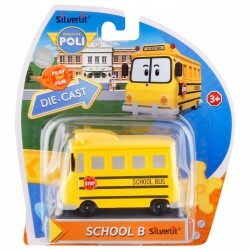 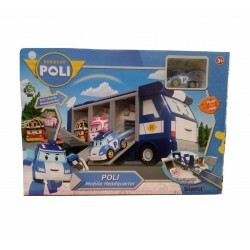 Shop Silverlit Robocar Poli toys online. 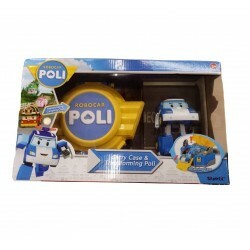 Buy Silverlit Robocar Poli toys at great prices from Mighty Utan in Malaysia!